As a senior at Grand Valley State University, I will be graduating in April 2019 with a Bachelors Degree in Advertising and Public Relations. I was introduced to Grand Rapids Natural Health through my internship program and accepted a job offer immediately after. My passion for creative design and content creation for a business and community I believe in are what led me to becoming the Marketing Specialist & Community Outreach Director. In my free time between class and the office, I enjoy going to the gym each day, spending time with my friends, and traveling back and forth from Grand Rapids to my home town on the East side of the state. I have come to fall in love with West Michigan and the beautiful opportunities it has given me the past four years. 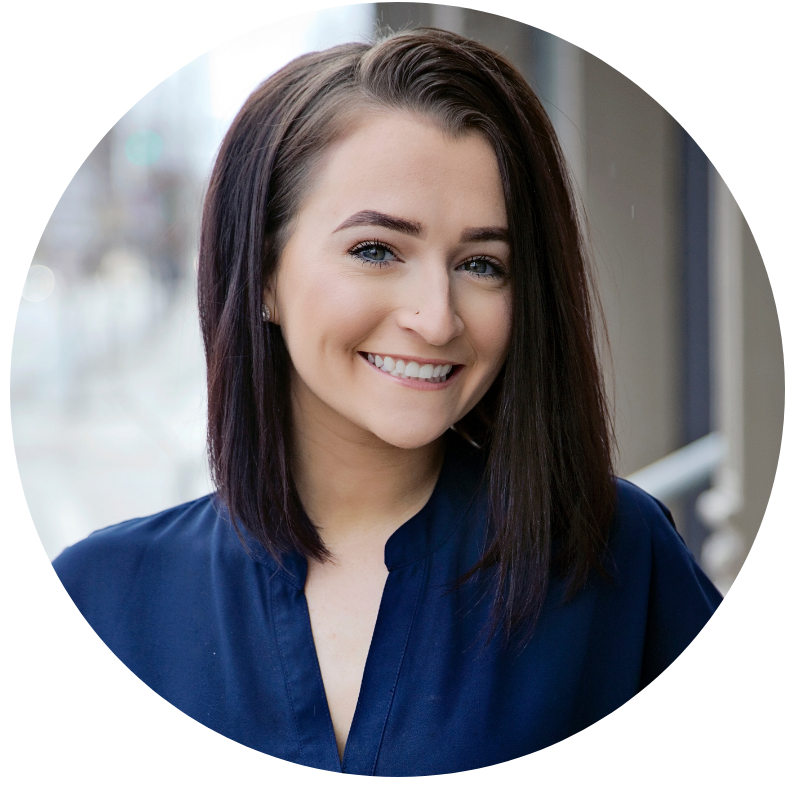 I strive to expand my knowledge and career in the Advertising and Public Relations field as I work alongside my talented coworkers and within the Grand Rapids community and beyond.